Sensors and measuring devices from Parker and Hydac at top prices. We offer analog and digital gauges and further 950,000 items to select well-known manufacturers at great prices! 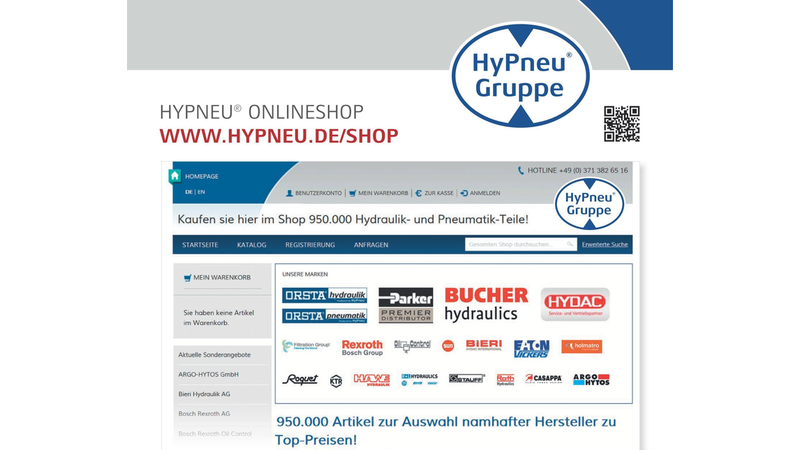 As distribution partners of Parker Hannifin, Hydac and STAUFF, we are able to offer you the best conditions for sensors and measuring instruments.